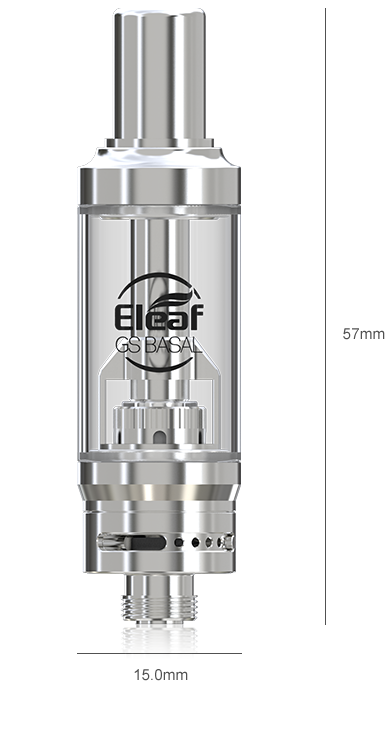 The GS BASAL that is made of all stainless steel, features a refined airflow system and uses the GS Air coils optimized for flavor. You'll have a great vaping experience simply by freely twisting the airflow control ring to get the optimal airflow. 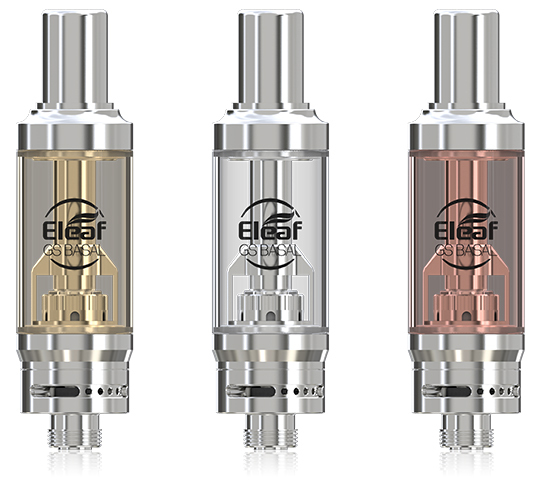 For better enjoyment of MTL vaping, all you need is simply a BASAL kit.